If you are planning to move to Panama City, it can be difficult to pinpoint which neighborhood to move to. Do you want to be somewhere quiet or in the middle of everything? Or be in a house or an apartment? Or want an oceanview? This bustling metropolis has it all! Here are some of the best neighborhoods in Panama City, with the pros and cons of each one. 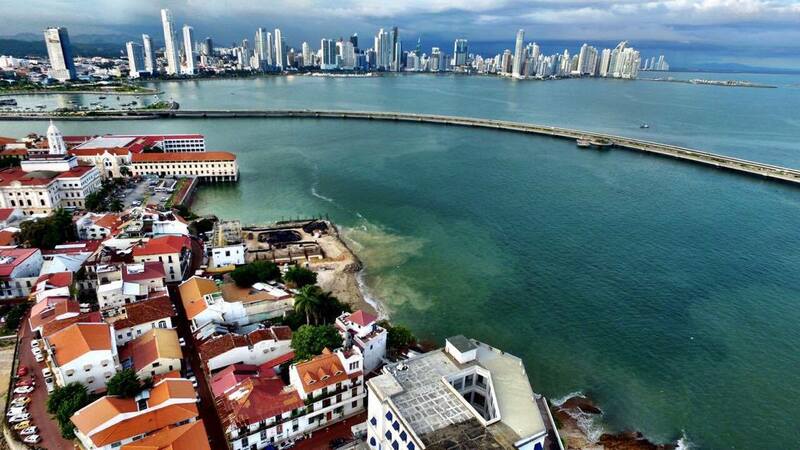 Casco Viejo is the #1 visited neighborhood in Panama City for tourists. 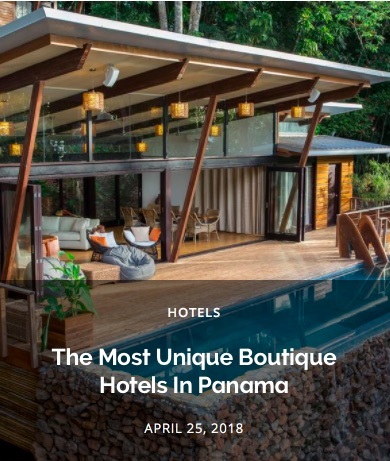 It’s the epicenter for the local culture, making it the best place for people who are planning to experiment the best that Panama has to offer. There are plenty of apartments that you can rent or buy. However, the if you’re looking to live here it comes at an expensive price tag. Costa del Este is one of the most family-friendly neighborhoods in Panama City. It’s also one of the few locations of the city that has gone through proper urban planning so it may not look so different from a neighborhood in the states. Costa del Este has a brand new shopping mall with a movie theater, international schools, and plenty of dining options. It’s also a neighborhood that offers house or apartment options. El Cangrejo is a very popular area for foreigners because of its central location, with many options to rent and buy. The cost of living is moderate, which makes it perfect for people with a limited budget. It will be very easy for you to make new friends because there is a large community of foreigners meeting in different coffee shops, restaurants, stores and local bars. In addition, we like very much the fact that there are many Spanish schools in “El Cangrejo”. Many people in the area speak English and they offer services in this language. If you are one of those who prefers a calm and peaceful neighborhood, you will definitely love this area of Panama because it is full of nature and very far from the hectic traffic. It’s a nice place apart from the accelerated lifestyle of the city but still, it’s surrounded by the essential services, institutions, and other amenities. Clayton, for example, has been a good choice for foreigners for more than 100 years approximately as it’s where the U.S. had many of their army bases in Panama. It has a very attractive infrastructure that offers the suburban tropical life. Obarrio is a central location in the city with lots of commercial activity. You can find it very centrally between Vía España and 50 Street, close to many restaurants, offices, and shops. If we had to mention a disadvantage, it would be the traffic. Something that many residents cannot escape. This is one of the newest neighborhoods in the country and it’s becoming more popular for foreigners to establish. This is an area with luxury real estate, right on the ocean, with stunning views of the Pacific Ocean in almost every building. It’s expensive, but when it comes to expat comforts, it’s second to none. There is a supermarket open 24 hours a day, several business towers, a marina and easy access to the highway, as well as the airport. Punta Pacifica definitely has the highest prices, so it may not be ideal for people with a limited budget. San Francisco has become a really hip neighborhood in the last few years as well as one of the most gastronomic. The neighborhood is a mix of high rises, houses, restaurants, food trucks, cafes, and breweries. The apartments in this neighborhood are not cheap but not as expensive as neighborhoods like Punta Pacifica and offer beautiful city and ocean views. It’s also home to Parque Omar, which is kind of like Panama City’s version of Central Park. 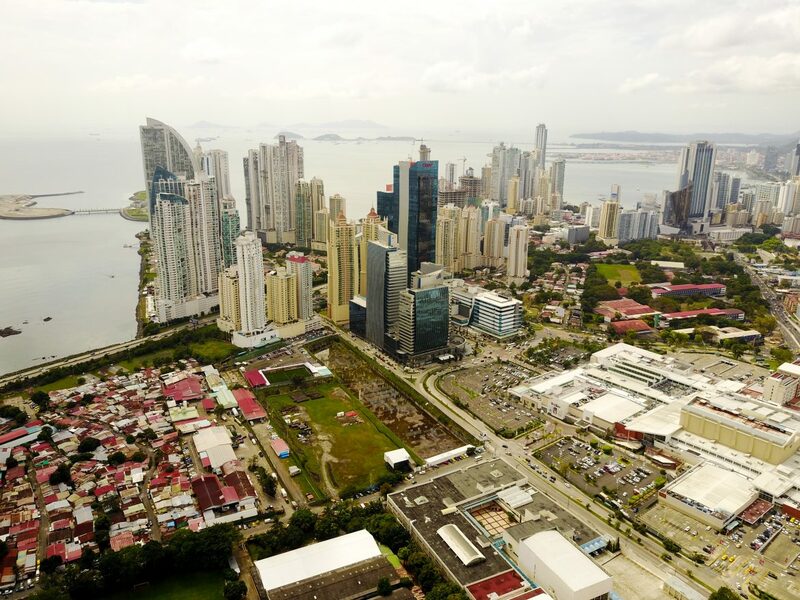 While not actually in Panama City, Chorrera & Arraijan are booming middle-class neighborhoods where you can live for a fraction of the cost as Panama City. However, if you need to commute to the city every day be prepared to sit in some of the worst traffic imaginable. These are only some of the most convenient and favorite places for people who plan to move in Panamá with success. Now is up to you to choose the one that will carry all your projects and dreams in this new country! 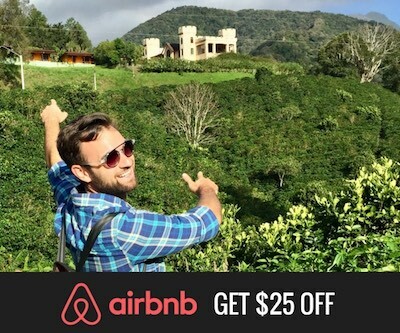 This was a guest post by Alex Garridos, a Real Estate Investment Advisor based in Panama with no BS advice on properties and opportunities to make your income increase. Contact Alex for real estate advice by sending an email to thrive@alexgarridos.com. I am a Real Estate Investment Advisor based in Panama with no BS advice on properties and opportunities to make your income increase. 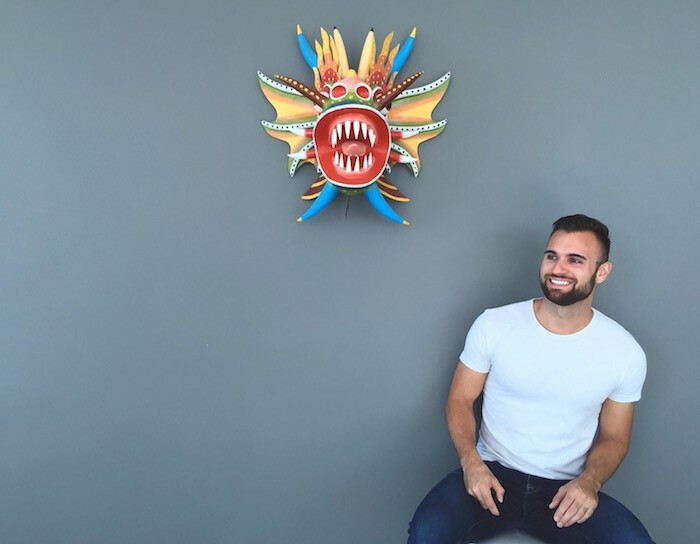 Follow me on Instagram at @AlexGarridos and feel free to send an email to thrive@alexgarridos.com for any real estate questions.